A few weeks ago, I packed all my things in a box and rented my apartment in France. Since then, I’ve been traveling with my girlfriend, all our lives packed in two backpacks :). We plan to travel for 6 months, and to visit a few countries that we don’t know yet. This is not the first time that we do this, but it’s still exciting and fun and scary! We were in Spain and Portugal these last weeks, and we are going to Montreal, Canada this week. 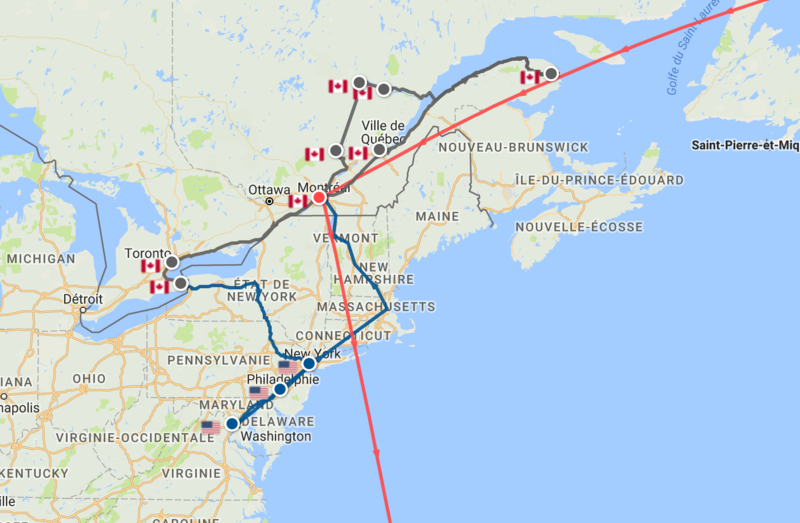 Then we’ll move around in Quebec, go to New York City and the US East Coast until the end of November. 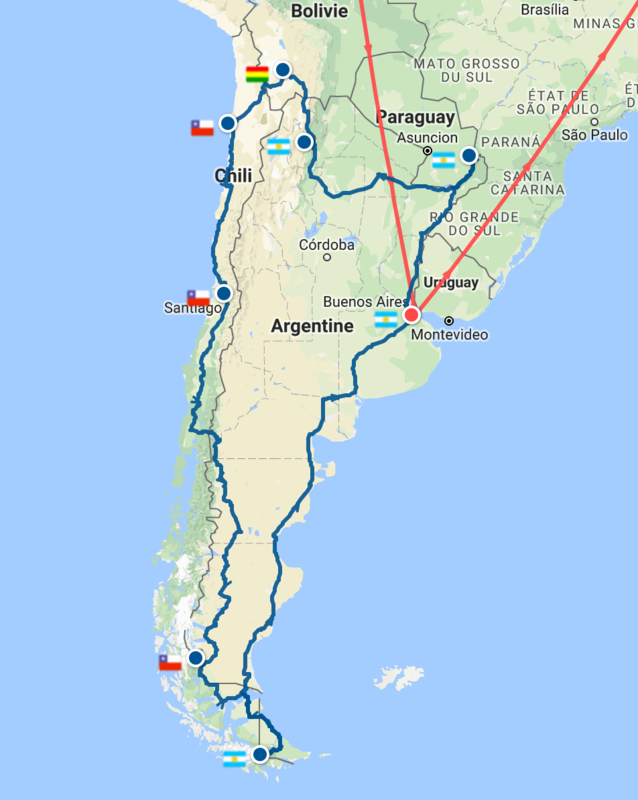 Then we’ll take a plane to go to Buenos Aires, Argentina and begin a road-trip to Bolivia, Chile, Patagonia, until we reach Ushuaia! The plan is even to go to Antarctica if we can find a not too expensive ticket on a boat. I am, obviously, really happy to do this! I don’t know if I’m a real "digital nomad", but I’ll keep working a little, and I’ll earn a part-time salary from my company. I’ll probably continue to enhance my ebook with new chapters and the online training with new advanced exercises. I’ll also probably dig into new topics and write about them here. I may give a few trainings in person along the way, or give conferences at meetups, and I’ll keep doing remote code reviews and consulting as I now often do (ping me if you are interested!). I’ll also take the time to visit the wonderful places I’ll be in, and the time to read the tons of books I already bought, and the tons of podcasts I’ve missed!